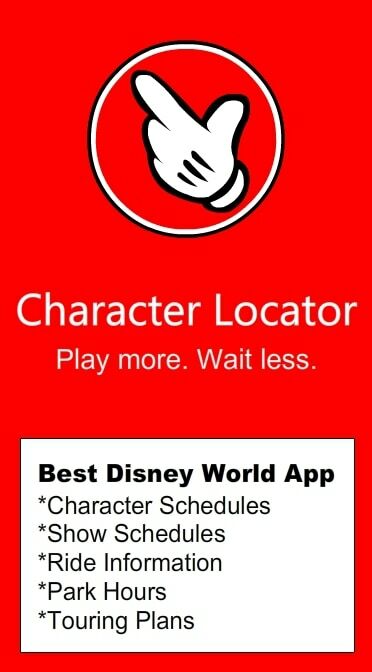 Character Locator now offers Disney World Touring Plans! For the last few months, my brother and I have been hard at work building the best possible Touring Plans feature for Disney World trips we could dream up. We wanted to be the first to include character meet and greets, shows, rides and dining. We want to make your prep for WDW as easy as possible, especially if it’s your first visit. 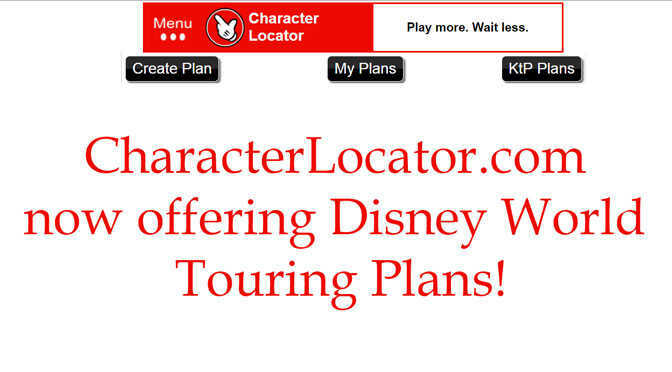 We are excited to announce the feature has now been released for Character Locator! Let me take a few minutes to walk you through it’s amazing features.